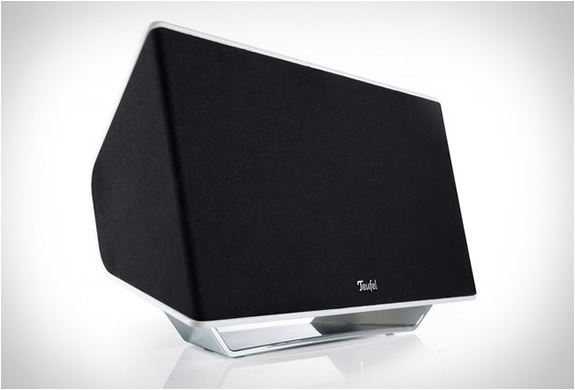 If you´re looking for a wireless speaker that uses the newest AirPlay technology from Apple, the iTeufel Air by Teufel Audio might be a good choice. 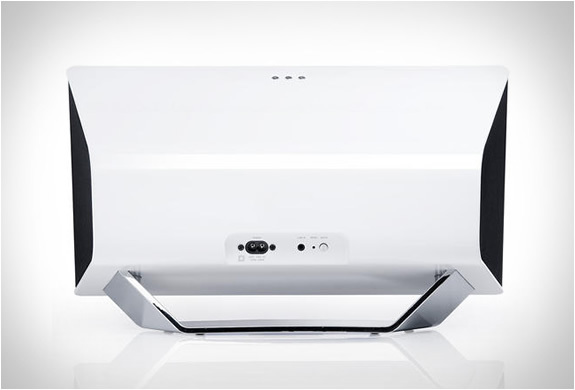 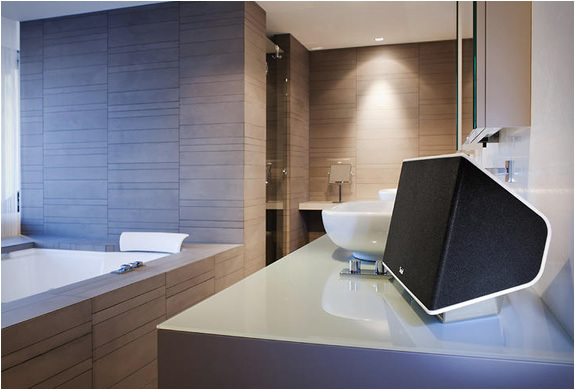 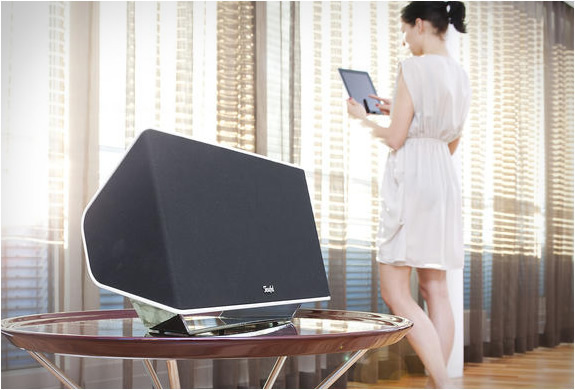 The speaker combines sleek, modern design with excellent sound quality, another notable feature is that the speaker consumes very little energy. 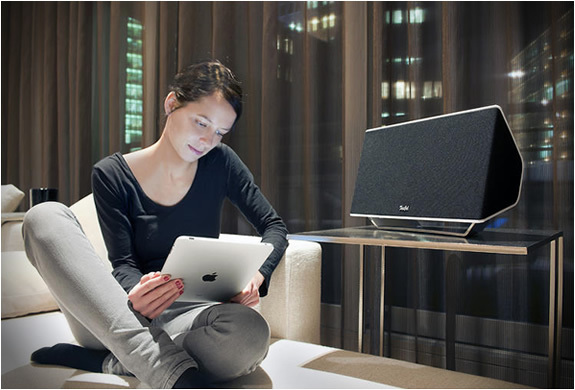 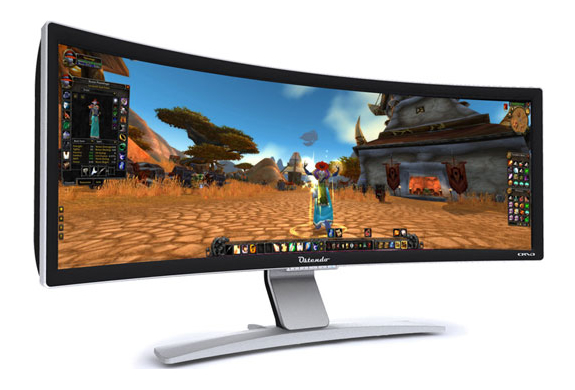 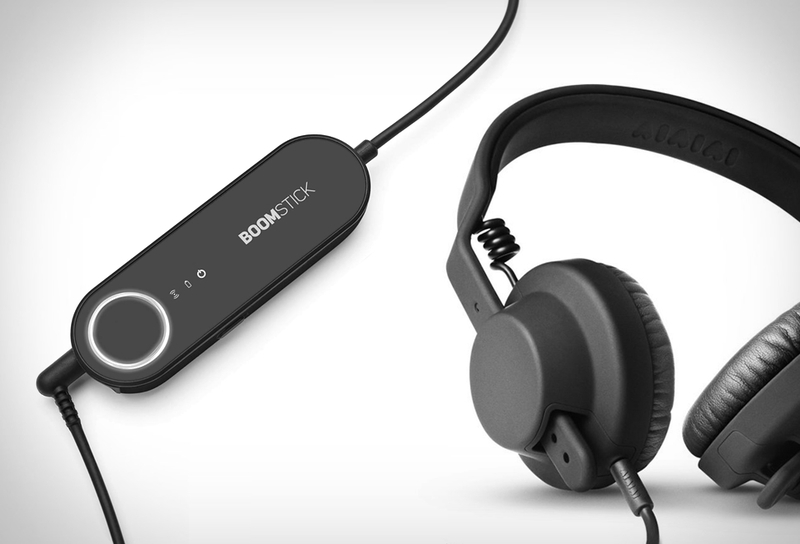 And, as we mentioned, it uses AirPlay technology, allowing you to use an iPhone, iPad, iPod Touch or iTunes on your Mac/PC for wireless music or playing videos.